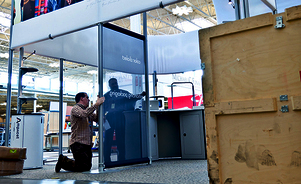 Labor offerings and rules vary between cities and shows. 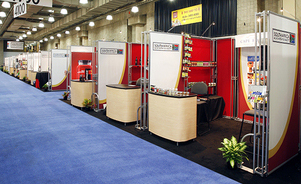 If you’re working with show labor, we can supervise the installation of your Skyline exhibit to ensure proper set up. 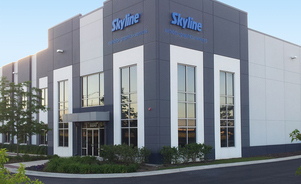 Skyline offers a full range of services from storage and online asset management to installation and maintenance. 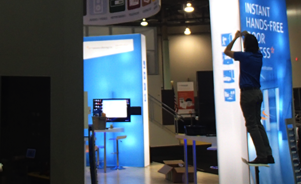 We do the work, which allows you to concentrate on marketing and working the show. 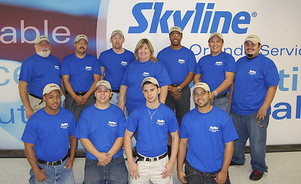 "WE JUST WANT TO SHOW UP AND DO OUR JOB, AND SKYLINE MAKES THAT ALL POSSIBLE."